The Kuztom Shop has been in the convertible top repair & replacement business for over two decades. 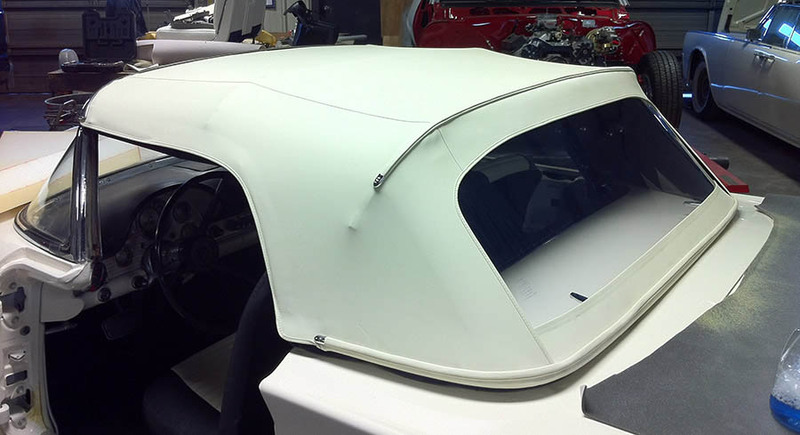 With our vast knowledge of convertible tops combined with our many years of experience working with just about every make and model vehicle on the road, you can feel confident knowing that whatever issue you may be experiencing with your convertible top, we know how to fix it. 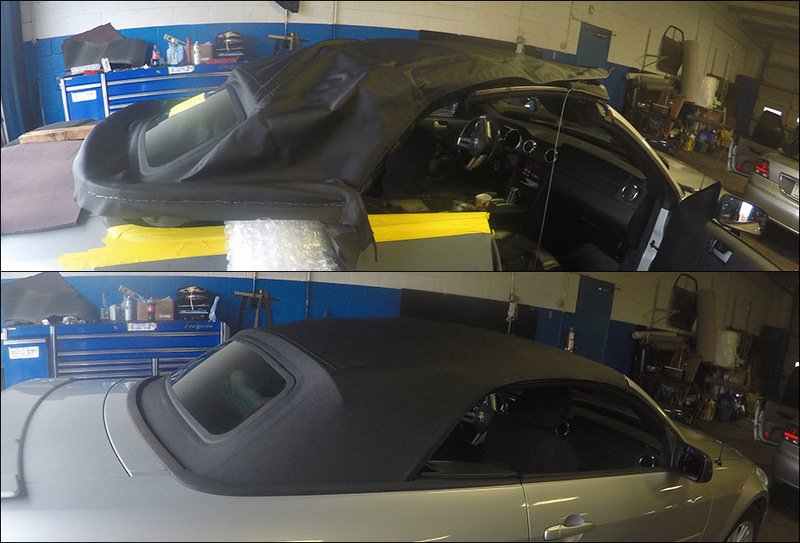 When it comes to convertible top repairs and replacements, we've got you covered! The Kuztom Shop has become the trusted name for both car dealerships and other body shops as the leader in convertible top Repair and Replacement services. We work with insurance companies for convertible top damage claims, and we can help expedite the claims process. 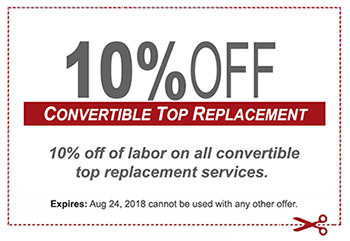 Call us today or just bring your vehicle by the shop for an estimate on our convertible top replacement and repair services.